Our goal through this invention is to provide the following amenities to homeless people: a portable and sanitary shelter in which to sleep that is passively temperature controlled and allows for access to modern necessities. It is with a corresponding sense of urgency that we have sought to apply engineering principles and processes toward the development of a device that we believe will go a long way in serving the homeless population in Los Angeles. My name is Prinsesa Alvarez and I am currently a senior attending San Fernando High School Magnet. I am looking forward to going to college and pursuing a bachelors degree in Kinesiology. Lastly, I am very thankful to have such an amazing team and feel honored to be one of the team leaders as it gives me the opportunity to enhance my leadership skills. My name is Paulina Martinez and I am a senior at San Fernando High School. I enjoy spending time with my family and hanging out my friends. My goal is to attend 4-year university and major in human biology or nursing. My position is the InvenTeam is materials team leader. My name is Daniela Orozco and I am currently a senior at San Fernando High School. In the future, I aspire to earn a B.S. in Aerospace Engineering. I am excited to be part of such a great and new experience. My name is Maggie Mejia and I am 17 years old. I currently attended San Fernando High School Magnet as a Senior. This is my first year working with DIY Girls and I am so excited to see what is instore for us! 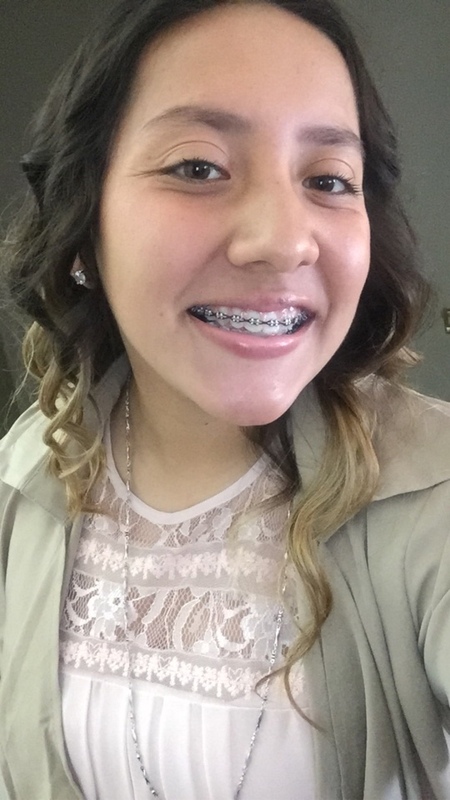 I’m Aracely Chavez, a senior at SFHS’ Magnet Program. I am in charge of our team’s blog and a part of the Solar Panel team. I plan on attending a four-year university, but I am still undecided on what I want to study. My name is Kenia Shi and I'm a Senior at San Fernando High School Magnet. I have always had an interest in engineering so DIY Girls is the perfect opportunity to expand my horizons. When I graduate from High School I would like to pursue a career in Mechanical Engineering. My name is Patricia Cruz, and I'm a senior at San Fernando High School Magnet. I am part of the Solar Panel Team, and this is my first year in DIY Girls. After high school, I would like to major in computer engineering. My name is Veronica Gonzalez and I'm a senior in the San Fernando High School Magnet Program. I am part of the solar panel in which we plan to incorporate a solar panel into our invention. As for my plans after high school, I intend to attend a 4-year university and major in mechanical engineering. 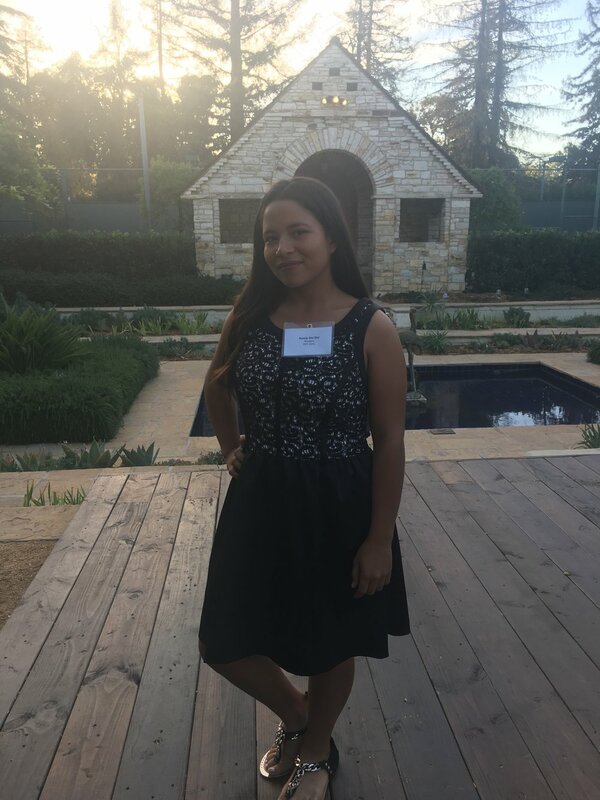 My name is Wendy Samayoa and I'm a senior at San Fernando High School enrolled in the Puente Program. I am part of the solar panel team for my InvenTeam, our goal is to provide lighting, sanitation and a charging port in our tent. After high school I hope to attend a 4 year university and attend graduate school to receive a masters in civil engineering. My name is Kassandra Salazar and I am a Junior at San Fernando High School enrolled in the Magnet Program. I am part of the materials group for my InvenTeam, and this is my first year in DIY Girls. After high school, I'd like to major in aerospace engineering and become an astronaut. My name is America Hernandez and I am a junior at San Fernando High School. I am so happy to be working with DIY girls and contributing to make a change in our society. I am part of the structures team which is in charge of building the tent. I am so excited to see what we are capable of doing. My name is Paola Valtierra and I’m a Junior at San Fernando High School Magnet. I’m a part of the Materials Team in the DIY Girls. After high school, I’d like to major in Criminology or Law Enforcement and become an FBI Agent because I want to make the world a safe place. Evelyn has worked with DIY Girls since August of 2014. As DIY Girls’ Executive Director, Evelyn is responsible for the program success of DIY Girls ensuring seamless team management and development, program delivery, and quality control and evaluation. One of her passions includes learning with students by developing hands-on STEM experiences that allow students to pursue their passions and creatively express themselves while working on real world problems. Evelyn has earned Bachelor's and Master's degrees in Aerospace Engineering from MIT and UCLA, respectively, as well as a Master’s in Education from the Harvard Graduate School of Education. Violet Mardirosian was born and raised in Tehran, Iran. She studied Mechanical Engineering in Toulouse, France for 1 ½ years before coming to the US in 1980. She studied Mathematics in CSU Stanislaus and obtained her teaching credential from CSU LA 1995, and later received her Masters degree in Mathematics from CSU Northridge. She is National Board Certified Teacher who provides support for new LAUSD teachers. She is also Real Estate Broker off campus. 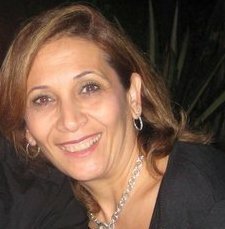 Mrs. Mardirosian began teaching 1993 at Sun Valley Middle School where she taught for 3 years. She joined the Magnet family in 1996 and has been teaching there since. She has taught Algebra 1, Geometry, Algebra 2, Math Analysis, Calculus AB and BC. Her students experience great success on passing the AP Calculus exam. She is the coordinator of the Magnet program.